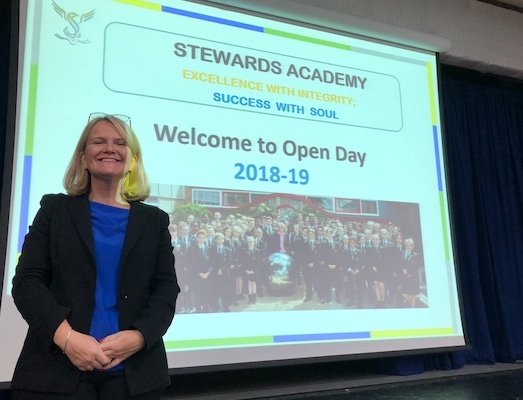 HUNDREDS of prospective students and their parents flocked to Stewards Academy on Thursday at their Open Day and Evening. 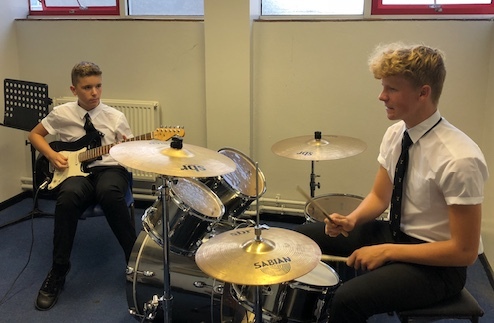 They were treated to a fascinating variety of displays, performances as well as the chance to speak to staff and pose questions about the school. 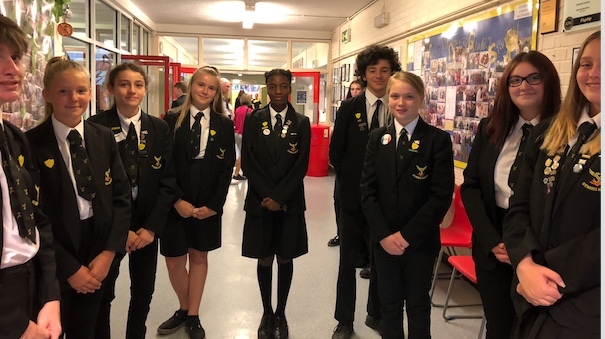 Even former pupils returned to help with tours. 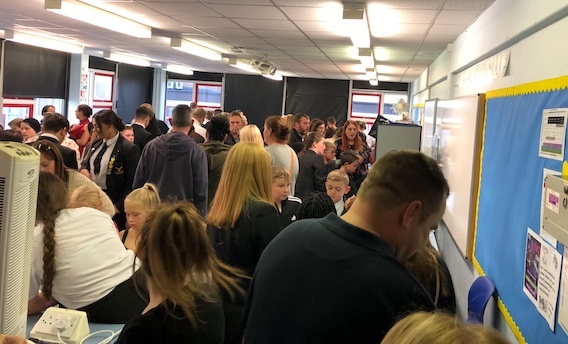 A number of the classrooms were packed out as the prospective parents and pupils found out more about the school. Headteacher, Helen Ginger delivered a keynote speech, highlighting the achievements of the school.